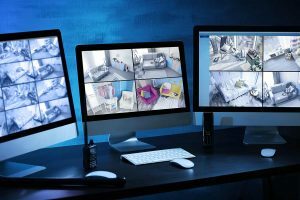 Having an effective home alarm system installed is a fantastic first step to really securing your premises, but what’s even better is security system monitoring. This provides the ultimate in peace of mind and safety for you, your family, your property and valuables. 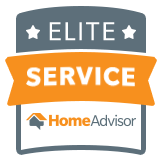 In our service area of Dallas, Fort Worth, Irving, Garland, Plano, Lewisville, TX and entire DFW Metroplex, we have built up a formidable reputation over the years for customer service and effective security system monitoring. Not only does our central station monitor your premises for any breaches or unusual activity, with remote monitoring systems, even when you’re away from home, you can keep an eye on your house via an internet connection that taps into your home security system. Known as the best alarm company in the local area, you can count on us to deliver peace of mind every single time. Call today us today at (214) 764-9090.